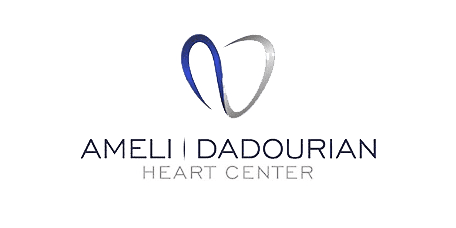 The doctors at the Ameli | Dadourian Heart Center help patients keep their pacemaker working properly with regular pacemaker testing and adjustments performed at their state-of-the-art facility in Tivoli Village, Las Vegas, NV. A pacemaker is a small device that is used to regulate the heart's rhythm or beat. 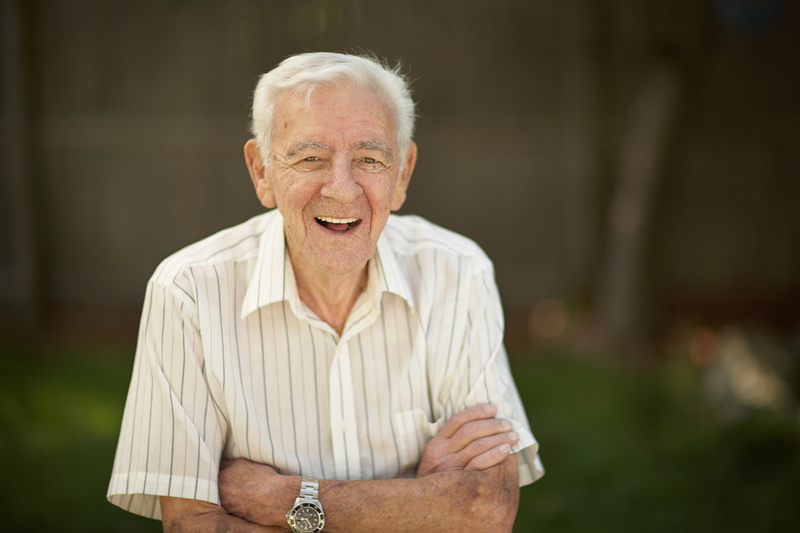 A pacemaker is implanted just beneath the chest skin during a minor surgical procedure. The pacemaker works by transmitting electrical impulses – tiny electrical charges – to the heart's electrical system to make sure it beats regularly. Pacemakers are often used to treat fainting spells that occur as a result of abnormal heart beats and congestive heart failure. 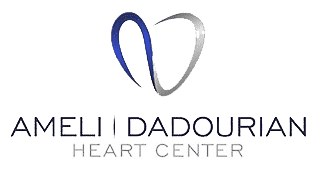 In some cases, they may also be used to treat a condition called hypertrophic cardiomyopathy, a condition that causes the walls of the heart to become thick. Why does a pacemaker need to be tested? Periodic pacemaker testing ensures the device is continuing to work the way it should and that it's optimized for your health needs. The doctor will also check the skin around the pacemaker to ensure it's not irritated. Pacemaker testing may also be referred to as interrogation. How is testing performed? Will I need surgery? No, the function of the pacemaker can be tested painlessly through your skin using a computer that's sometimes referred to as a programmer. A wand connected to the programmer is passed over the device to gather information which is sent to the computer. In addition to evaluating the function of the device itself, interrogation also evaluates the leads, determines the remaining battery life and helps the doctor decide if any adjustments in rhythm need to be made. When adjustments are necessary, they can be made right from the computer. The entire test takes about 10 minutes. Will I feel anything during the testing? Sometimes during an adjustment you may feel slightly lightheaded or flushed as changes are made to the strength, frequency or duration of the electrical impulses but those effects are very brief.